After a weekend of gloss painting the house. 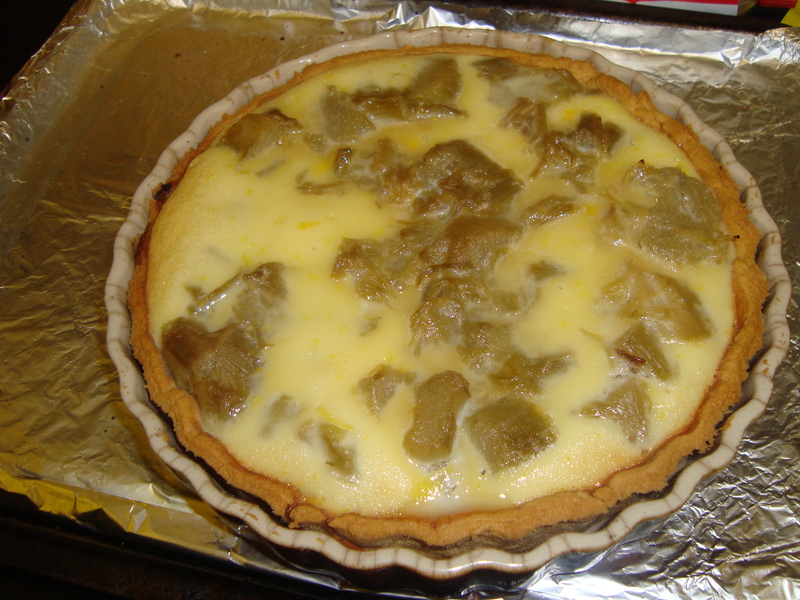 I decided to spend my Sunday afternoon making Blind Scouse (a local dish without meat) and Rhubarb Tart. My mum helped and afterwards we thoroughly ate like kings! 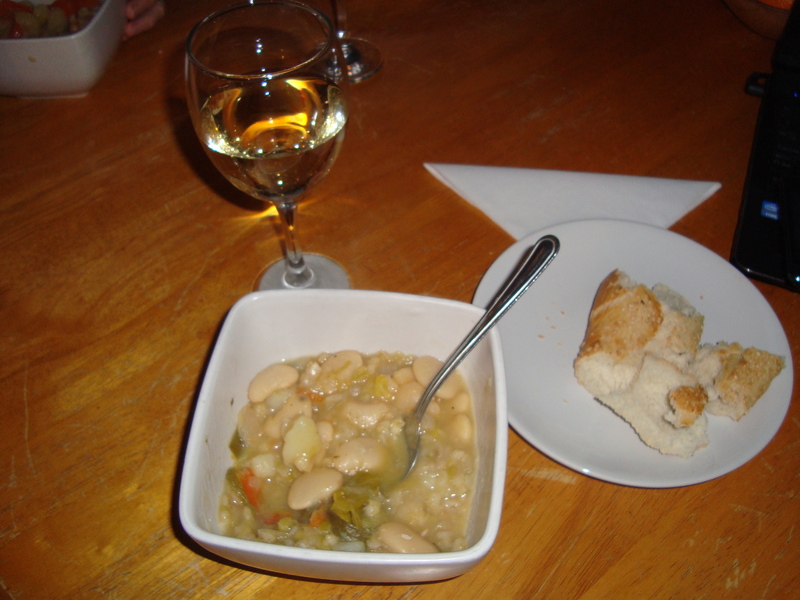 The stew was divine! Pearl Barley is a revelation for me, I will cook with that more in the future! My eyes alighted on a most blessing sight this cold, dull winter morning. Mr. Dunnock was spotted nearby! I watched him for half an hour as he ‘bold a brass’ hopped about the garden sifting through the soil and eating fat balls! I was so overjoyed and it gave me a much needed boost to go to work with a skip in my step. I hadn’t seen him since before Christmas last year, so it was a happy sighting! 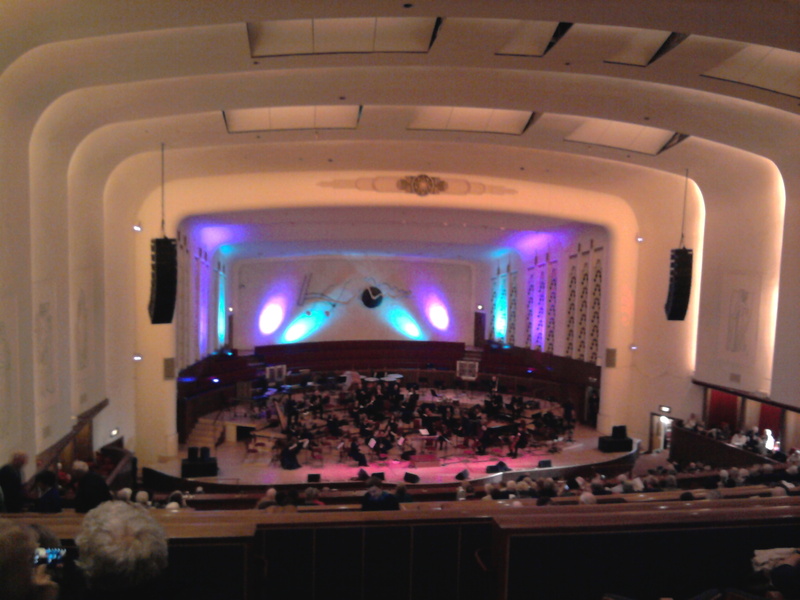 So last night David and I went to the Philharmonic smelling gorgeous! 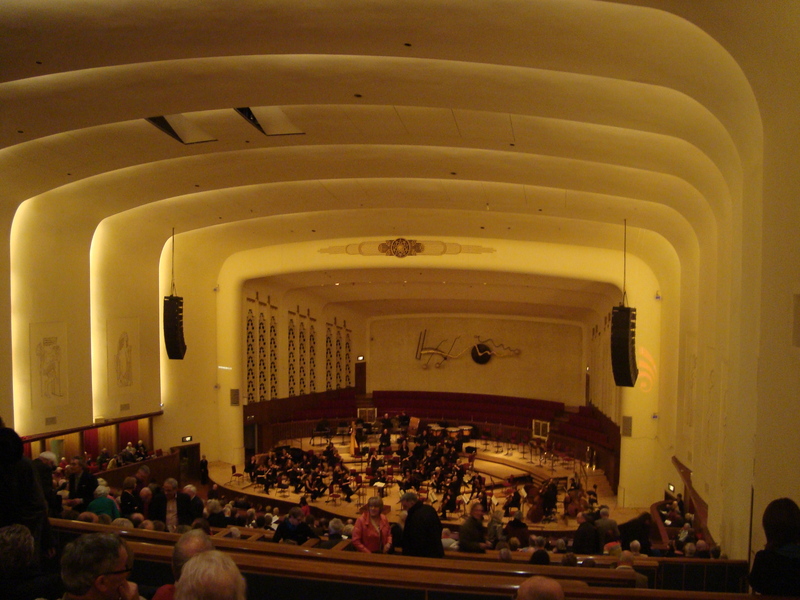 The concert of Ravel’s Bolero, Romeo and Juliet by Tchaikovsky and Prokofiev was sublime! 🙂 I really can’t wait for Mahler’s 10th in March! Well news from today was that I didn’t win the Racy Reads writing competition on Lorraine. The sad thing is, I never even got short listed! David emailed me saying, he preferred mine, but he would say that being my fiancé and all! I am left breathing a sigh of relief actually as I think they would have forced me to write a ‘chick lit’ novel while the ideas that are flitting through my mind are quite dark! Below find a short passage from the novel I am currently working on. It was inspired by Plato’s Symposium. I hope you enjoy! Please do comment, thanks! Ok, it’s a bit of a gruesome title for the blog, but today I am advertising a new film project by BAFTA wining writer and director Peter Nicholson. The film came to my attention from my continued Jonathan Firth affliction. 😦 The administrator of the Facebook ‘fan site‘ I am a member of, found a link to a promotional video on the psychological thriller called, ‘Dartmoor Killing‘, where Jonathan was one of the featured voices. Warning! The below clip isn’t suitable for younger viewers! The director and all who are involved in the project are eagerly looking for funding for the film and are welcoming any advertisement, hence this blog! All members of the Jonathan Firth Facebook page are wondering whether this could be a new project for him? Ohhh! Now that’s what I call a weekend! Phew! this weekend has been great! Well great to my standards, anyway! I don’t know what David thinks! 😮 There were no worries, or work on the ‘house’! 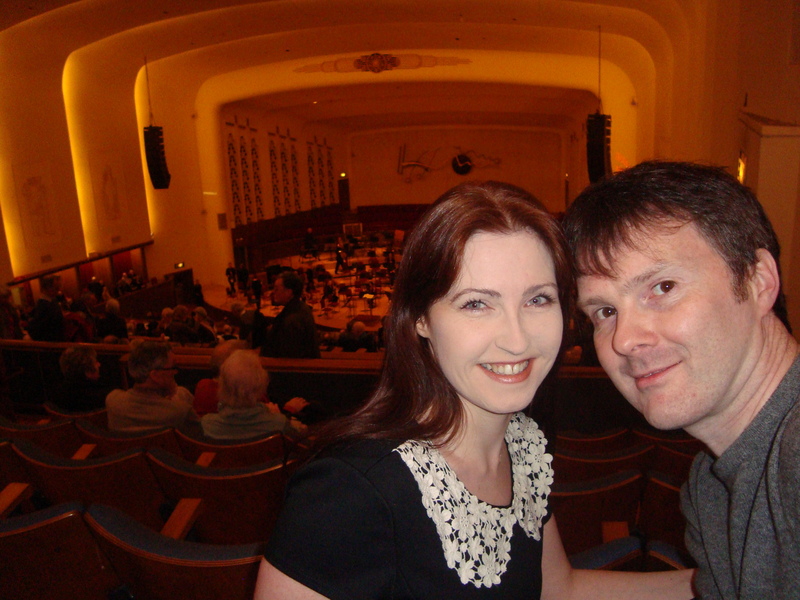 Saturday, I dragged David to the Liverpool Philharmonic Hall to hear a 65th birthday concert in honour of Sir Andrew Lloyd Webber! It was sublime! I loved it! Scott Davies singing ‘Music of the Night,’ was wonderful! 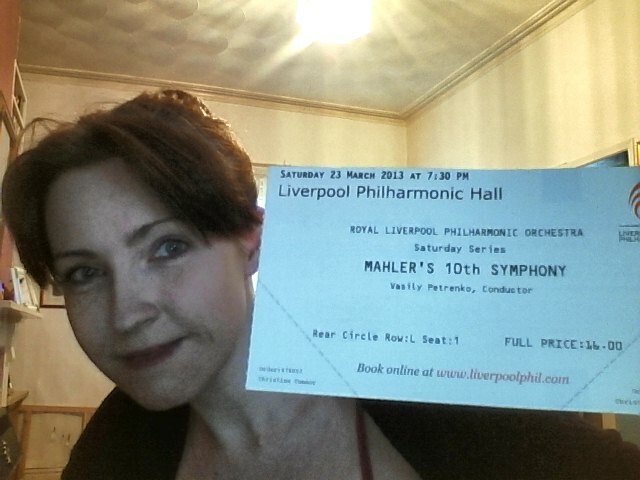 In the concert programme, my eyes alighted on a billing for the Liverpool Philharmonic performing Mahler’s ‘10th Symphony‘. I am featuring that symphony in my ‘romance’ novel and I am wondering should I ‘drag’ David to that? The finale of the symphony usually renders me in tears, it is that heart-breaking! Should I go and hear it? What do you think I should do? On Sunday David and I have planned to go to a preview screening of ‘Hitchcock’ at Cheshire Oaks. I ‘won’ free tickets via Vue cinemas. Again, I think I will ‘drag’ David there! 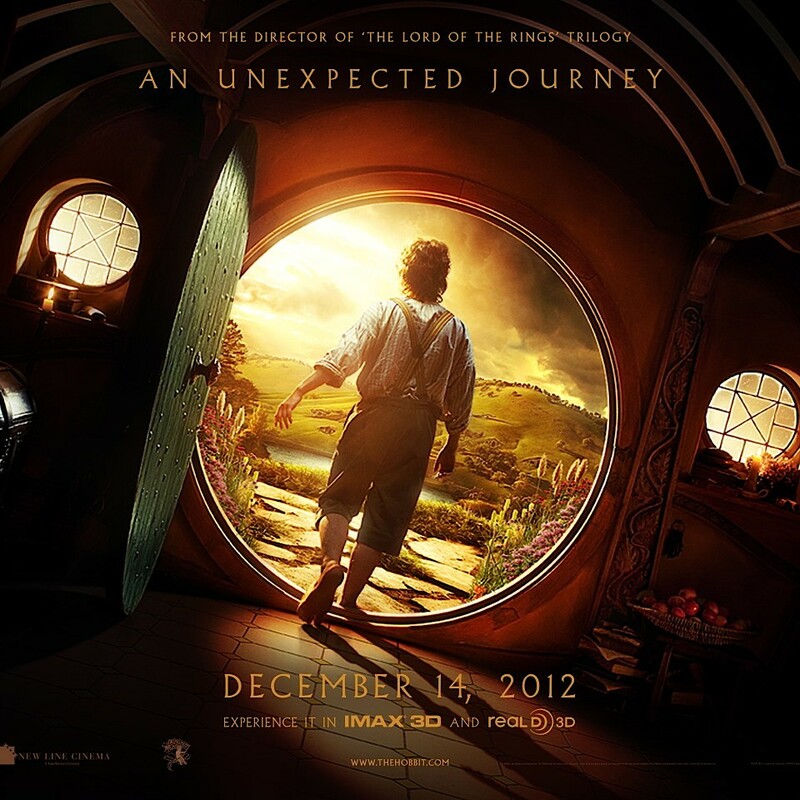 I hope the film will be good? ?